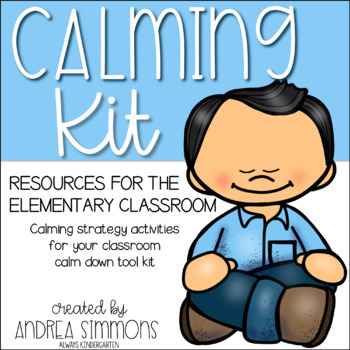 This unit includes resources for your classroom calm down kit. 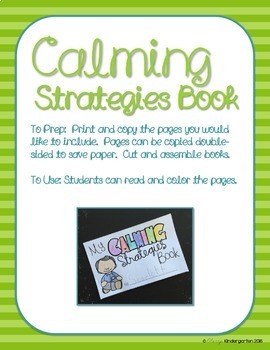 It is designed to assist students with anger, frustration, anxiety, or those who just need a break. 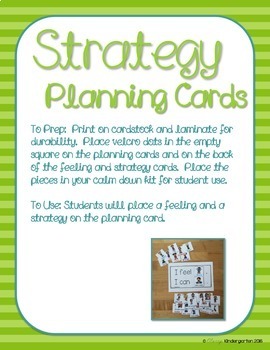 The resources in this unit can be used for classroom management or as a behavior management tool for students. 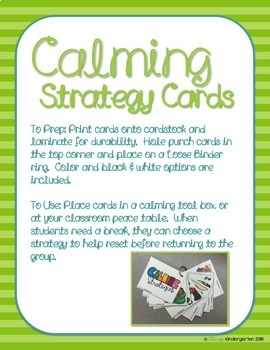 Many options are available in color and in ink-saving black and white.